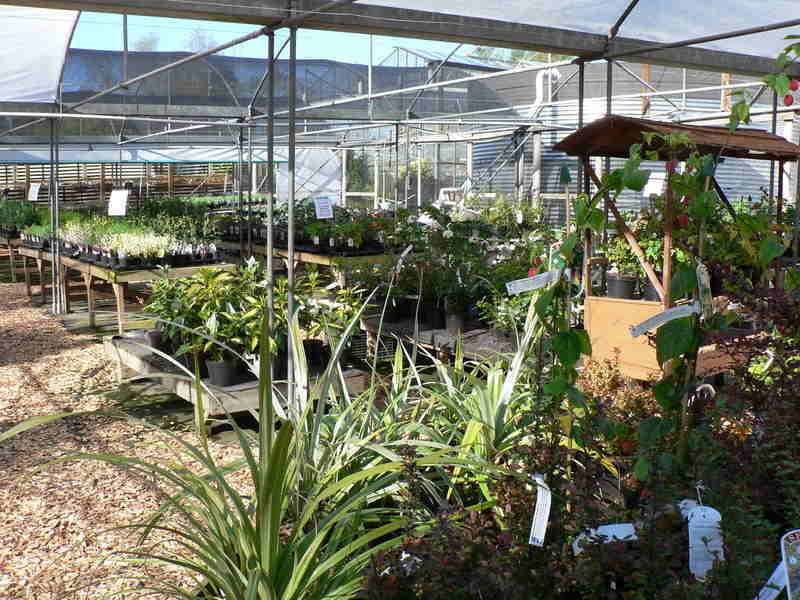 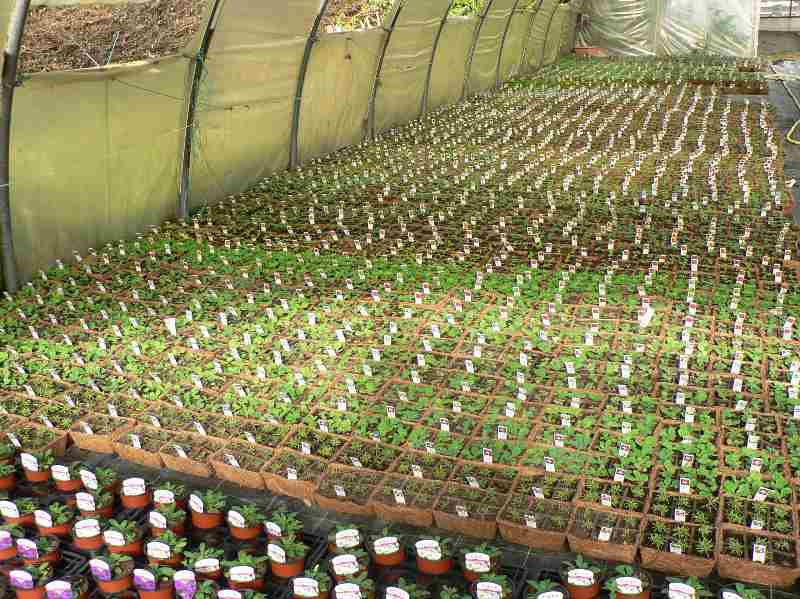 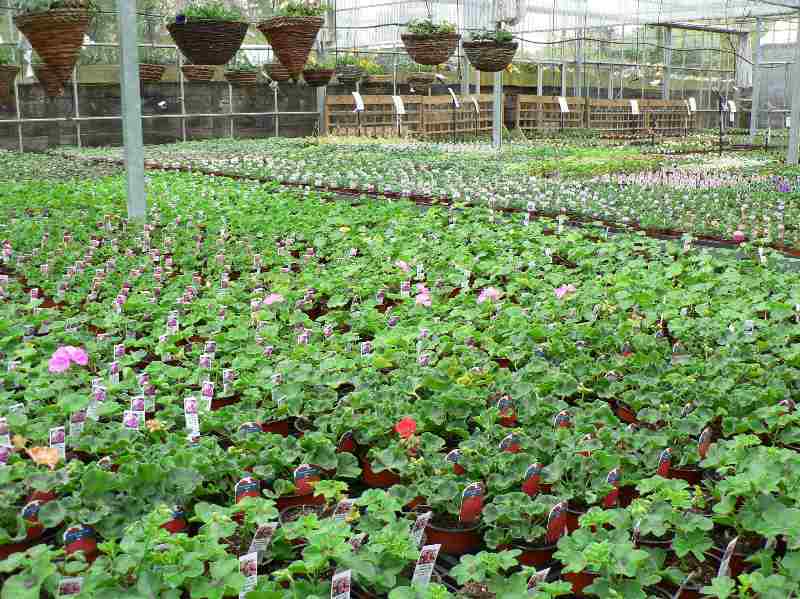 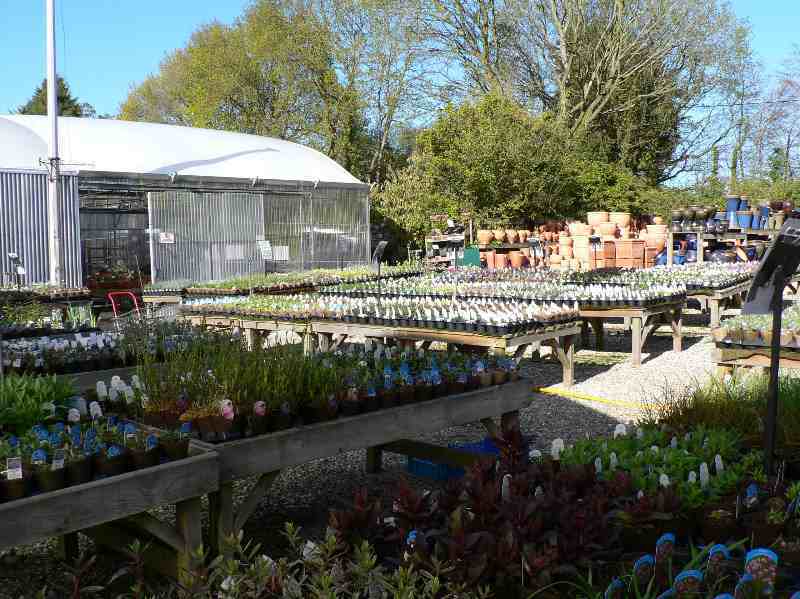 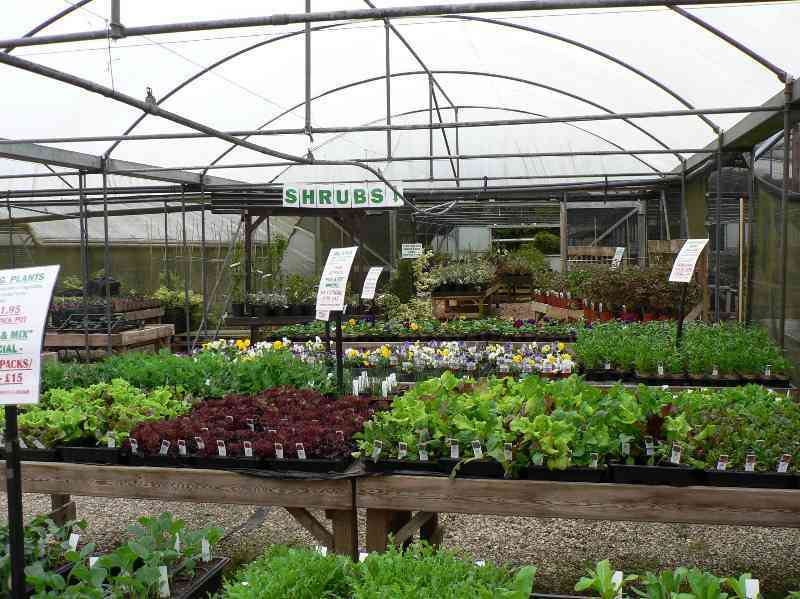 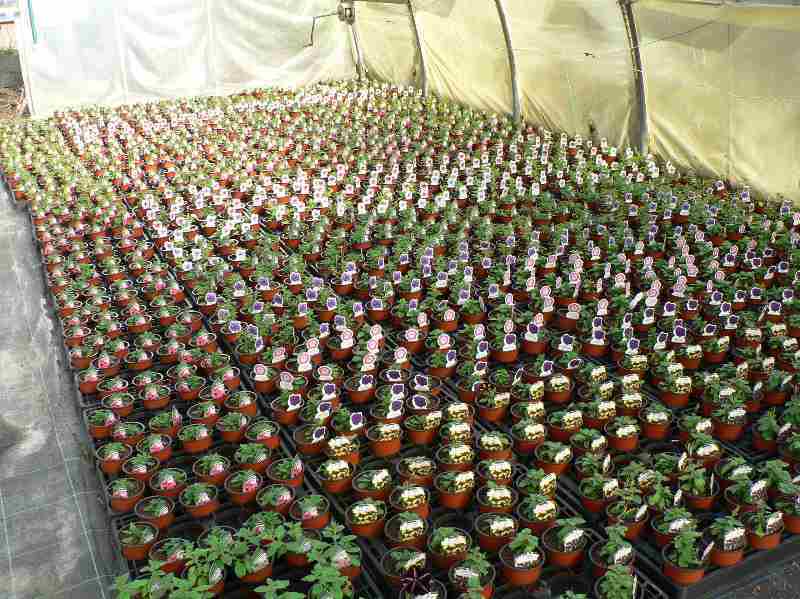 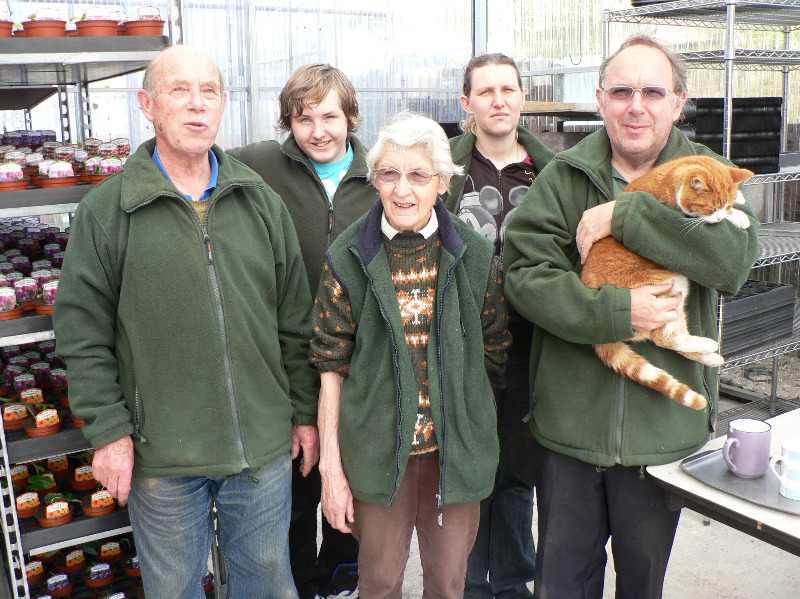 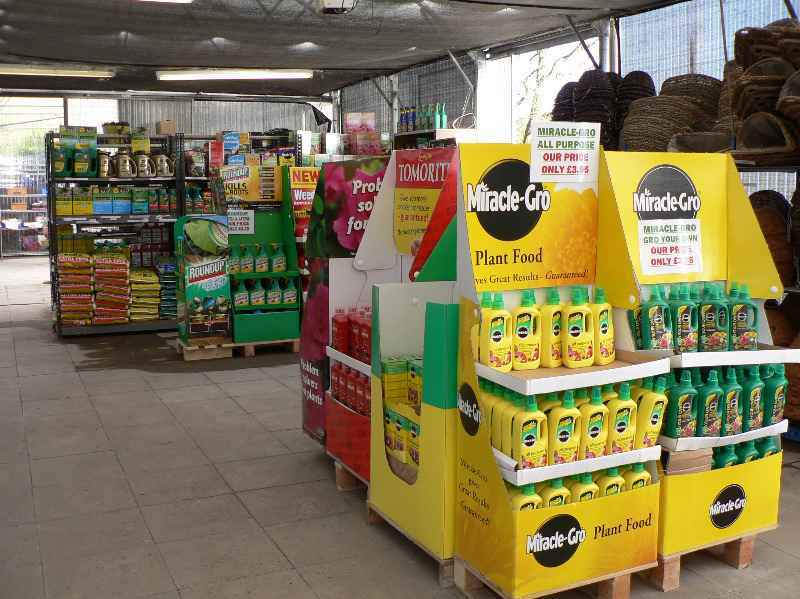 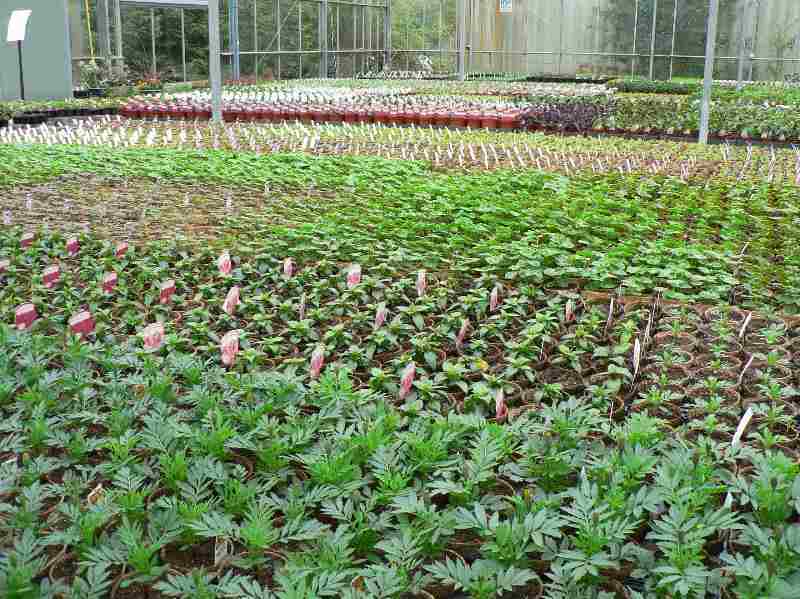 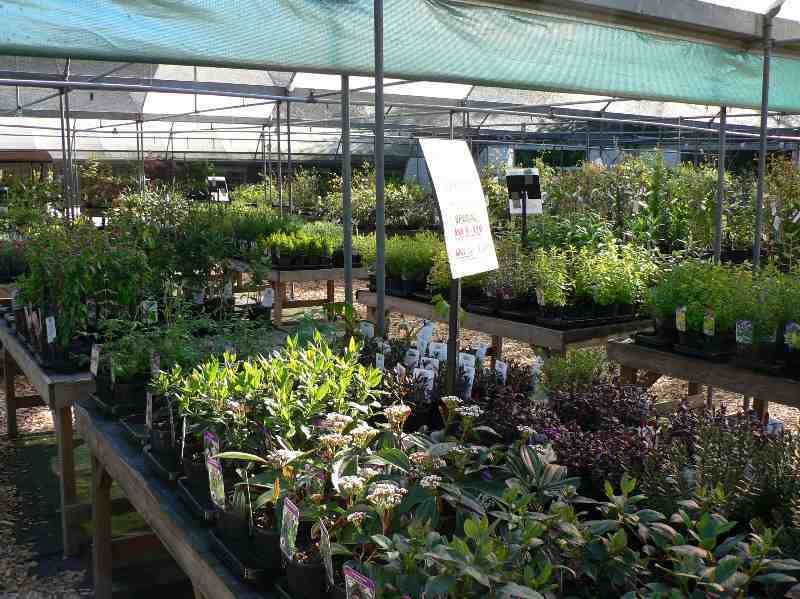 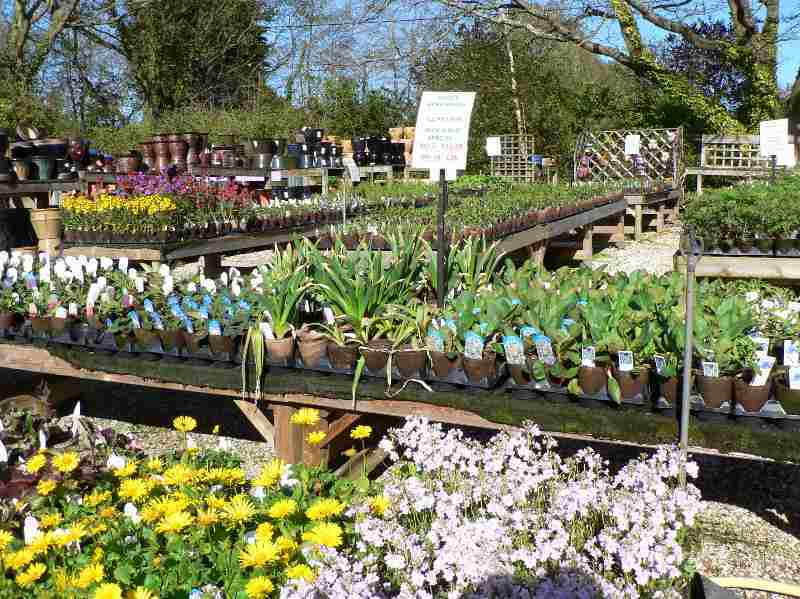 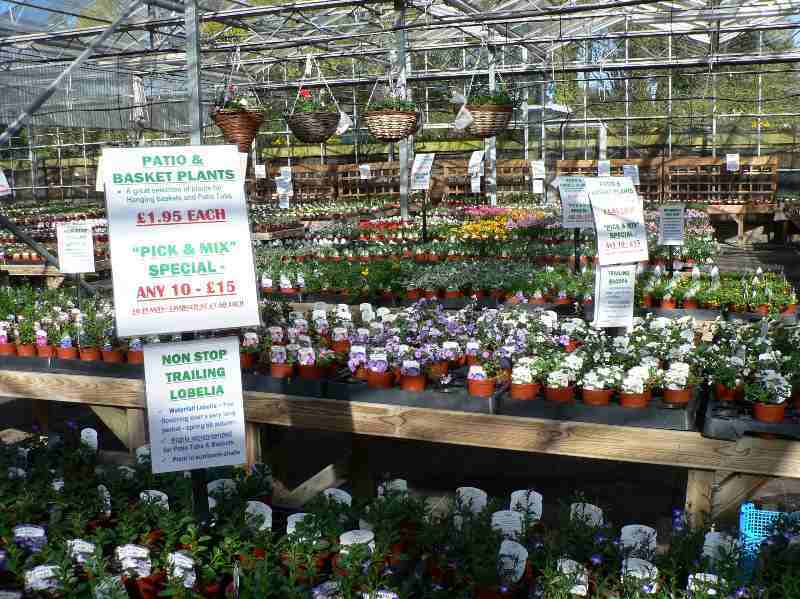 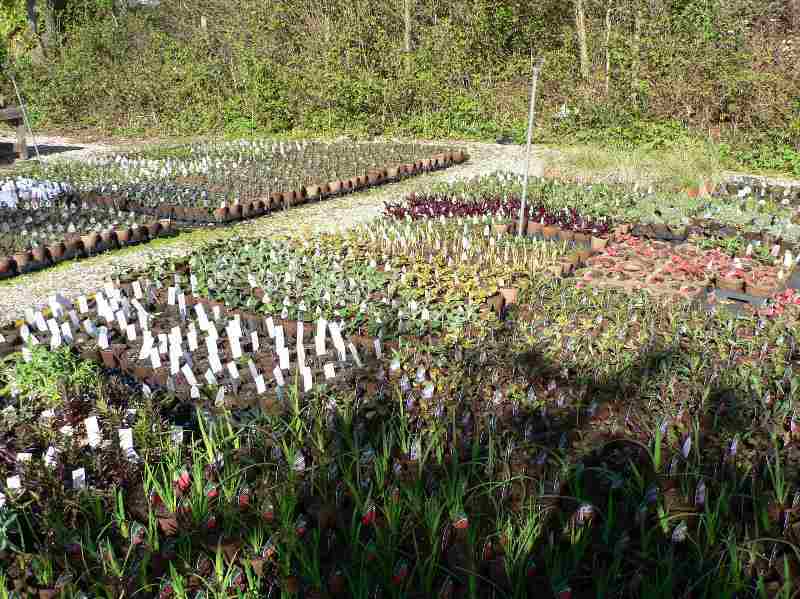 2012 was a year of expansion at the Village Nurseries. 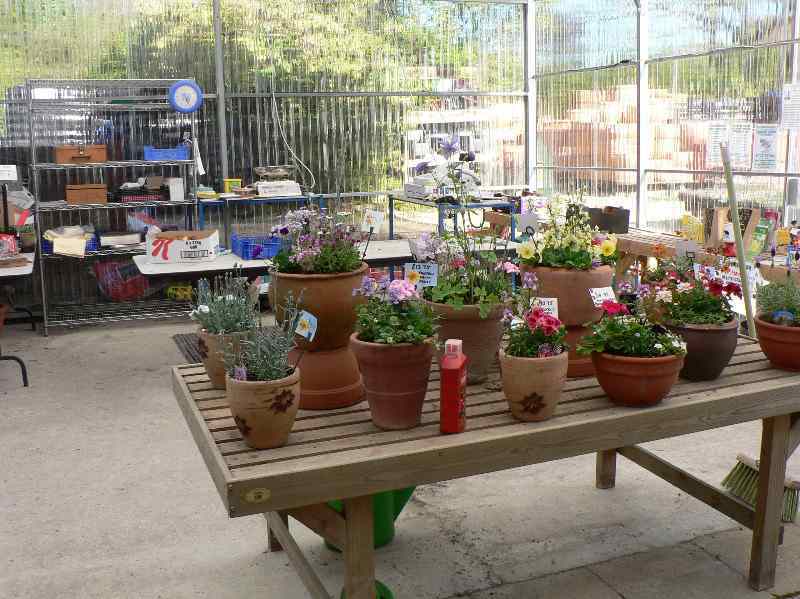 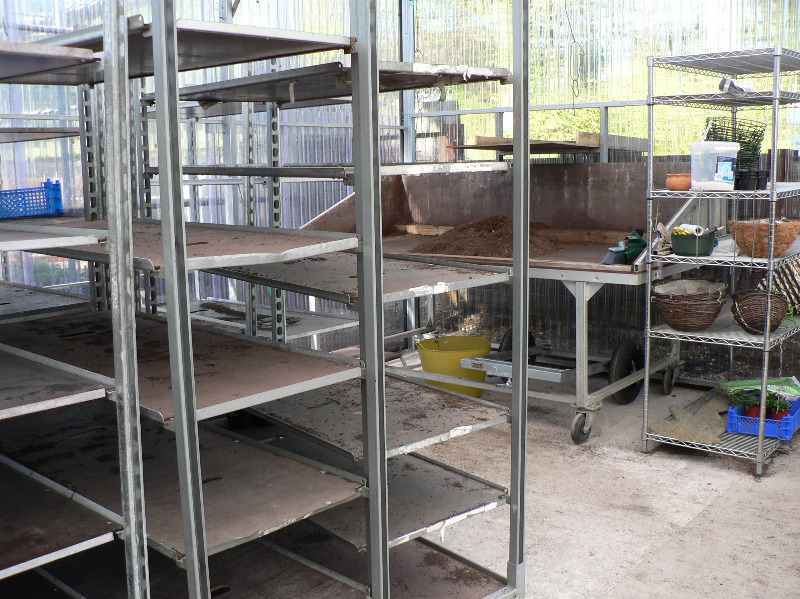 We constructed a new extension to our shop to accommodate a Potting Area, Floristry Make Up Area and Checkout. 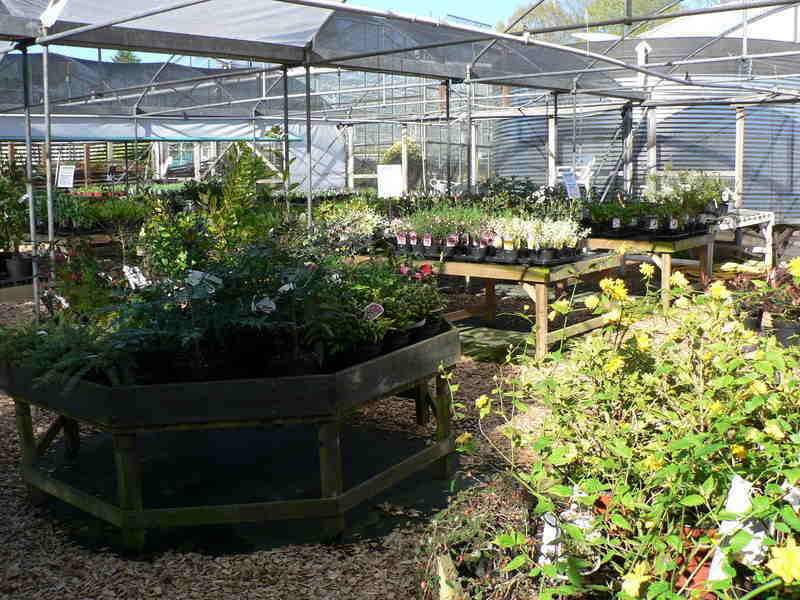 Located centrally it allows us to get on with the business of growing and look after our customers. 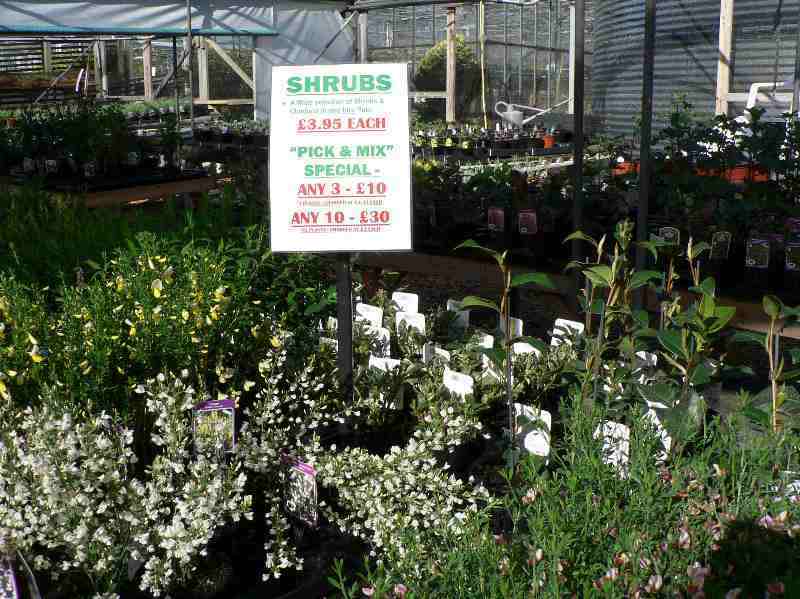 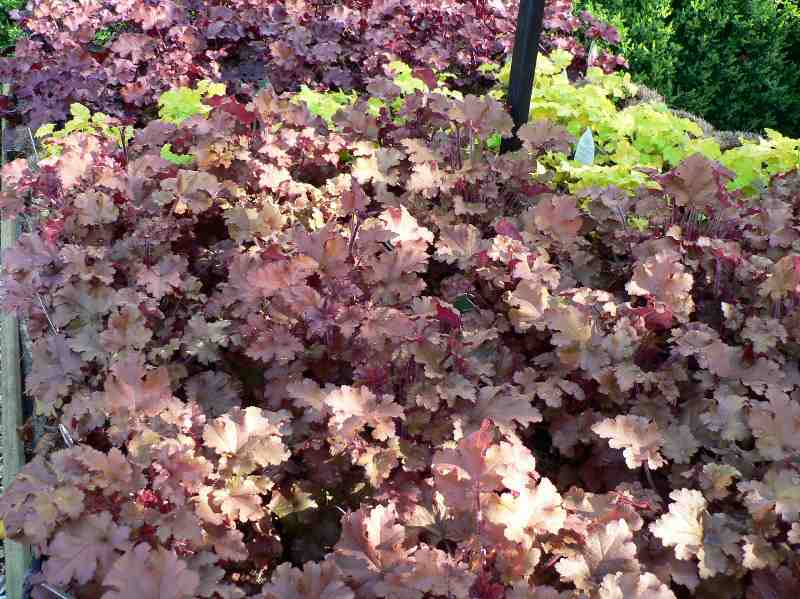 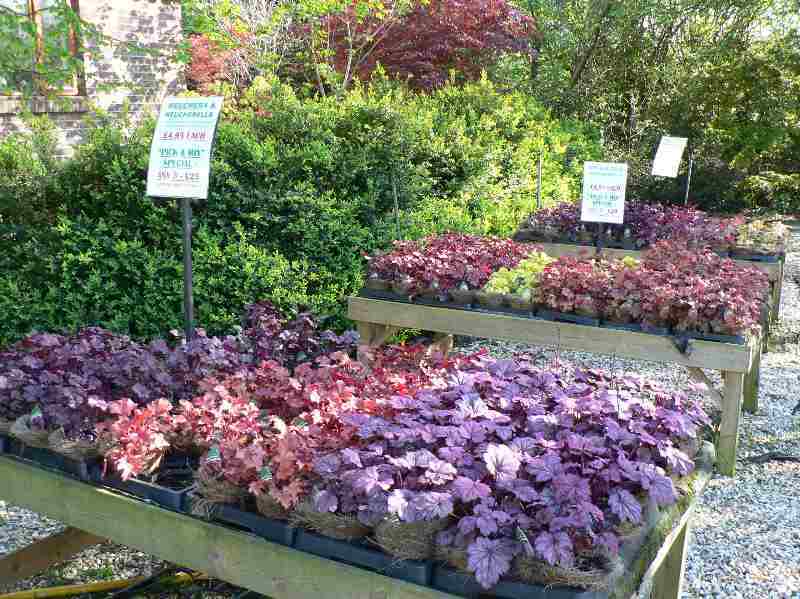 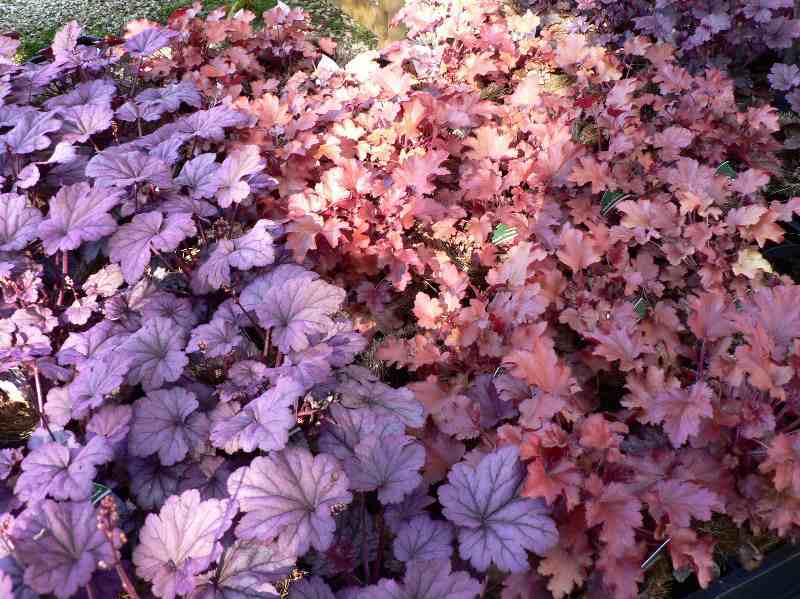 We also converted our Multi-span House into a New Sales Area for Shrubs. 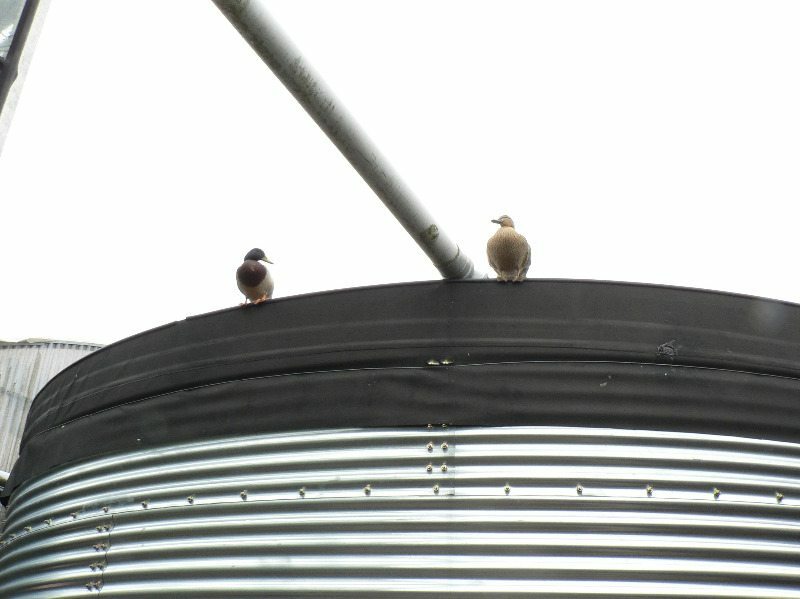 The House is lightly covered with netting to give some protection from the ellements. 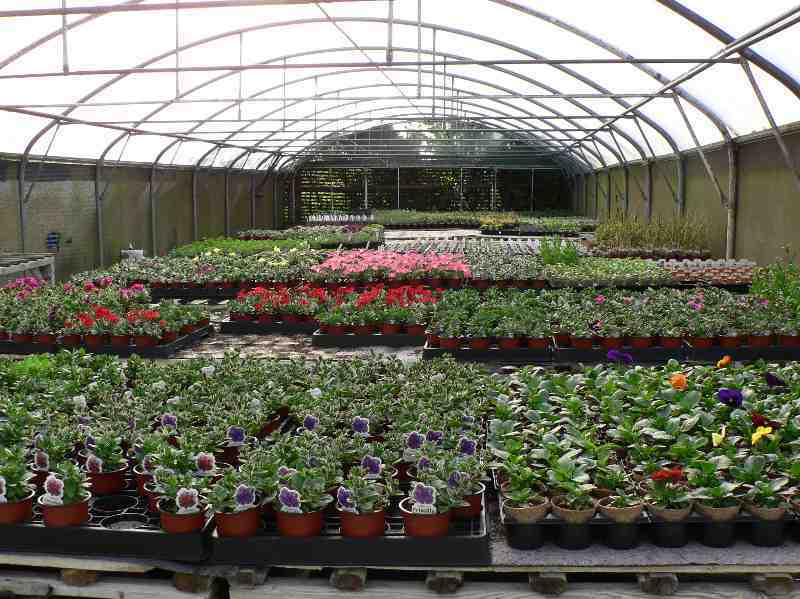 Please view the gallery below. 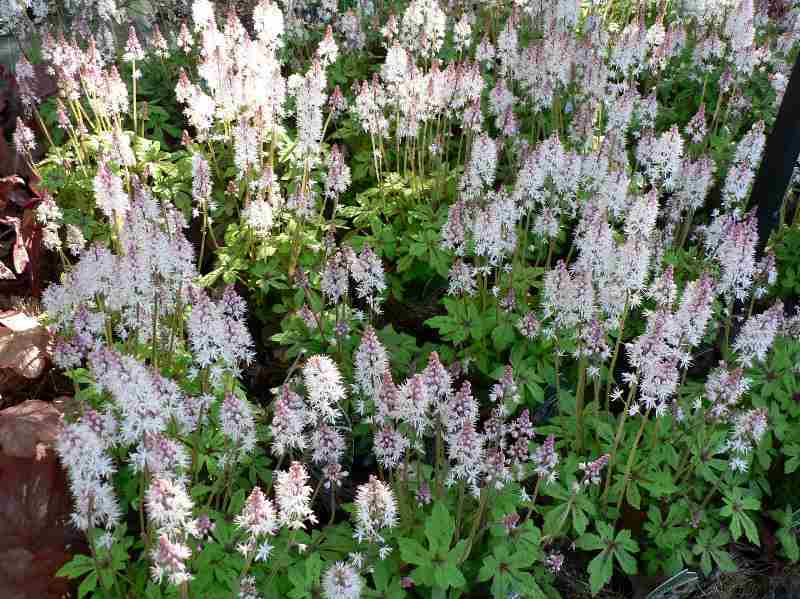 all the photos were taken in April and May 2012.